Former judge Jeanine Pirro says that Roe. v. Wade is probably safe in the hands of Brett Kavanaugh, President Donald Trump’s pick to replace Anthony Kennedy on the U.S. Supreme Court. Pirro said she had originally been a fan of Amy Coney Barrett, a circuit judge in the U.S. Court of Appeals who was appointed to the federal bench just last year by Trump and briefly mentioned to be on his short list to fill the vacancy left last month by Kennedy. 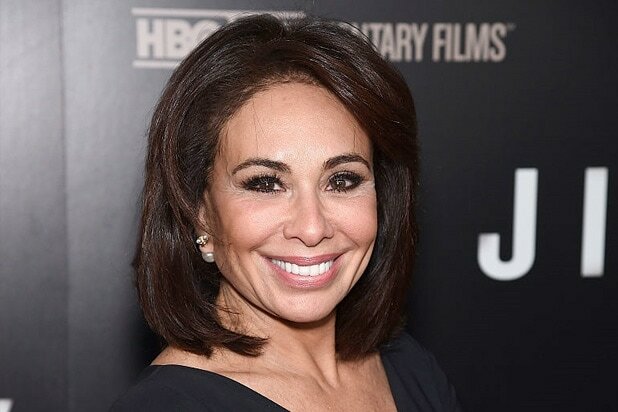 Despite speculation that she might have been a candidate for the nation’s highest court, Pirro assiduously denied any interest in the job and refused to consider any hypothetical questions on the matter. Pirro is one of Trump’s oldest friends and has maintained a chummy relationship with him for decades. The billionaire real estate mogul turned reality TV star is known to be a regular viewer of her Saturday night show on Fox News and the two remain in close contact. “We speak often,” said Pirro, declining to provide any specifics. The former district attorney in New York’s suburban Westchester County has emerged as one of the most outspoken critics of special counsel Robert Mueller’s investigation into Russian interference in the 2016 election. 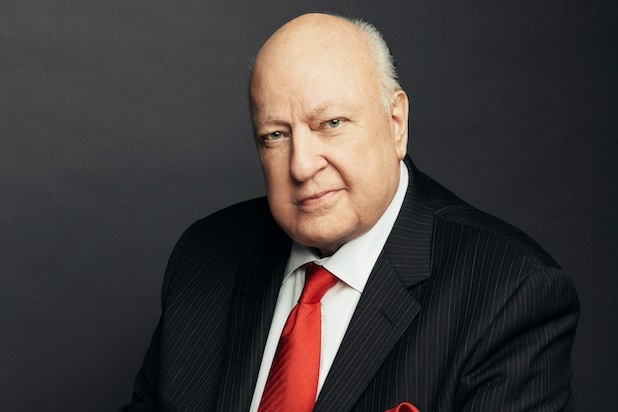 Her fiery monologues on Fox News denouncing Rod Rosenstein, James Comey and the Mueller probe routinely race around the internet each weekend. “We’re seeing the FBI and DOJ being used in a way that is not just disappointing but an affront to anyone who believes in law and order and truth and justice,” she said.